This is a very tidy looking Merlin and a great example of these popular Westerlys. If you add her 2018 interior refurbishment, which really lifted the accommodation below and made it a pleasant, airy and light space to be in, to all the thoughtful changes made and equipment fitted, then you may agree that she definitely seems a lovely boat for her price. 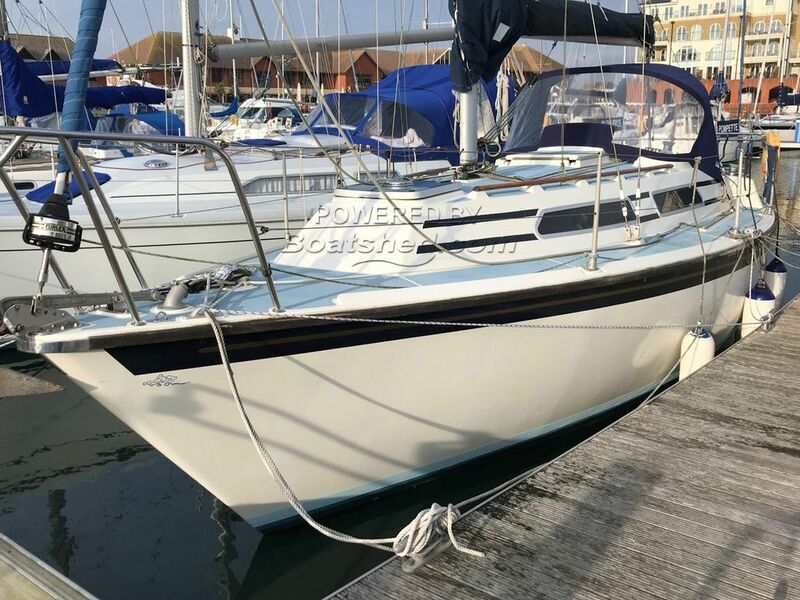 If you'd like a proven family cruiser, that has a lovely interior and has been looked after over the years, then this may be the one for you. VAT exemption certificate held and documentation back to build, including builder's certificate. This Westerly Merlin 28 has been personally photographed and viewed by Tim Kingston of Boatshed Brighton. Click here for contact details.